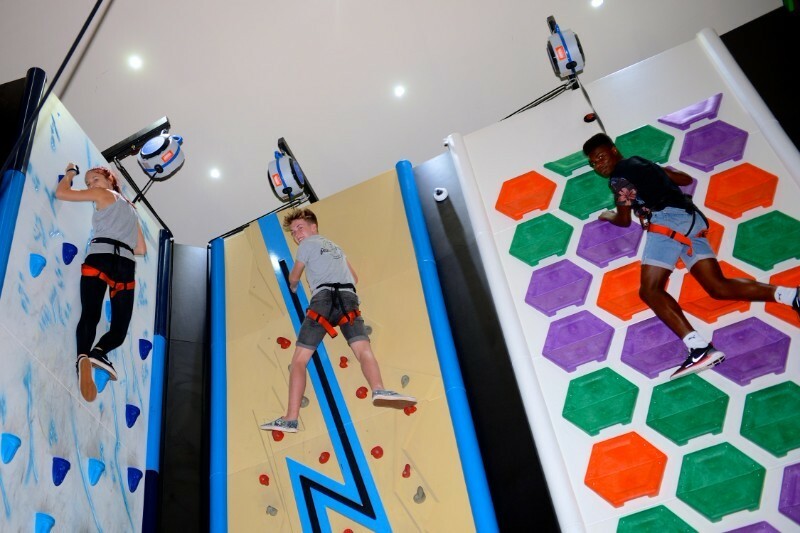 RockReef is an all year, all weather Indoor Adventure Activity Attraction on Bournemouth Pier featuring a wide variety of fun “Clip ‘n’ Climb” challenges, a HighLine aerial obstacle course, a vertical drop slide, a 65 metre Pier Cave and the awesome “leap of faith” jumping challenge. 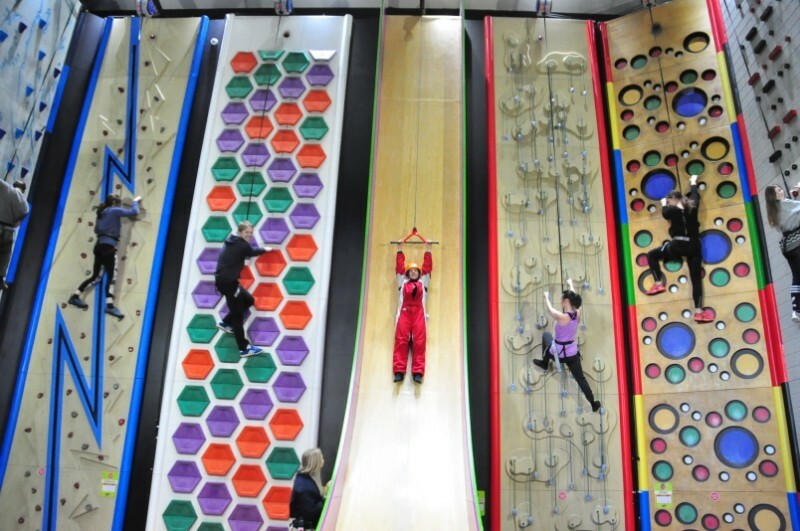 Plus “Zip Surfers” and adrenaline seekers out there will want to check out the awesome PierZip! The PierZip is the first pier to shore dual zip wire in the world. 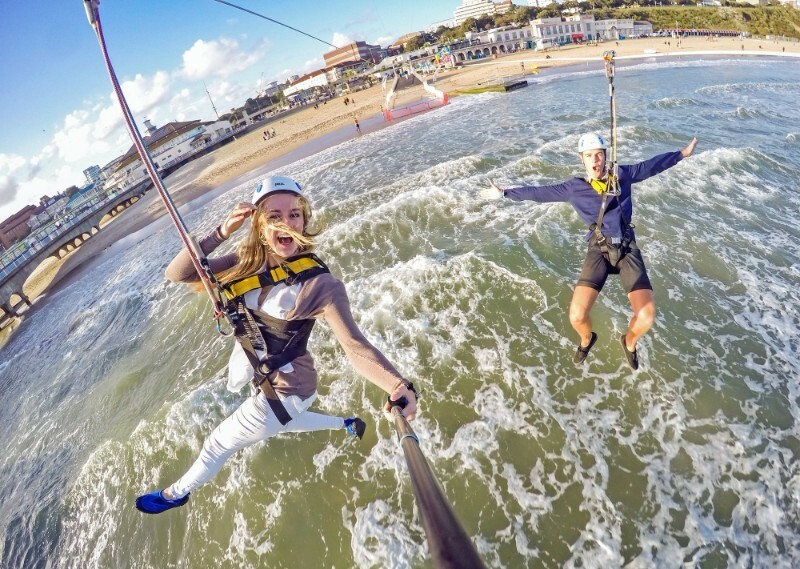 It will give you the thrill ride of a lifetime, “zip surfing” from the Tower on the end of Bournemouth Pier straight out over the waves and landing on Bournemouth beach. And as it’s a dual line you’ll be able to ‘fly’ with friends or even better still, ‘race’ them to the beach! 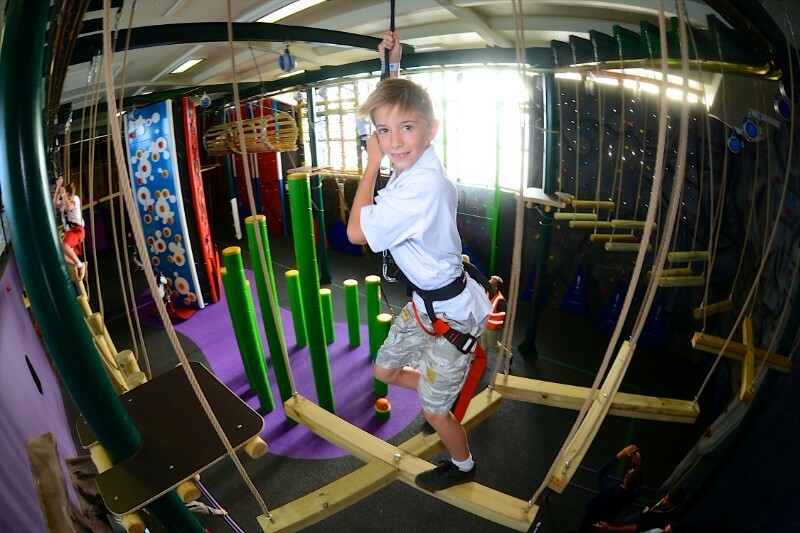 Meanwhile back indoors, challenge yourself on the Clip ‘n’ Climb with over 25 fun climbing challenges allowing you to climb as high as possible, all with the knowledge that you cannot fall. Or take on the 10 obstacle aerial course of the Highline where you will hang above the ground with nothing beneath your feet but a few swinging logs and ropes – your challenge being to make it round without hanging on! 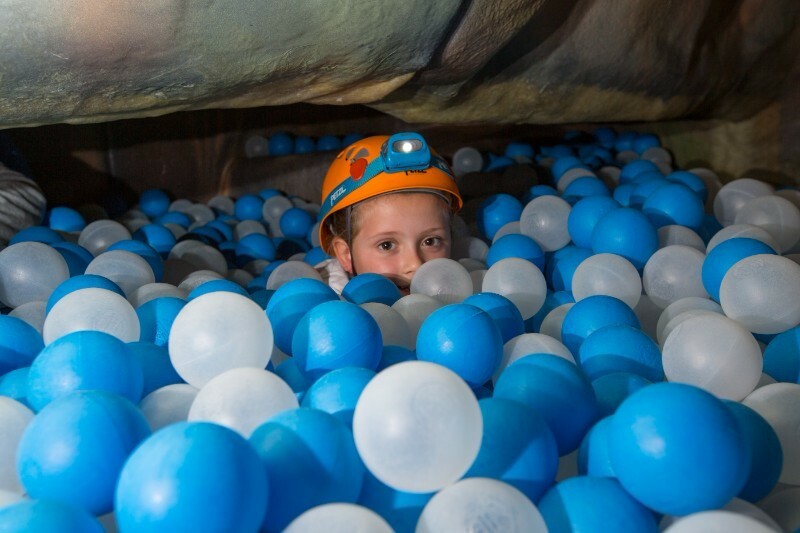 And if you want to push yourself that little bit more then why not try the Leap of Faith or the Vertical Drop Slide, or delve into the hidden world below in the Pier Cave! RockReef Bournemouth is suitable for children and grown ups alike but please be aware that minimum height and weight restrictions apply. All the attractions are skills based and these skills can develop, making the experience highly repeatable. This is a fun experience, offering the twist of challenges and difficulties for everyone to come back and feel the improvement. Guests can set their own challenges or compete against their friends and family if they wish, all these whilst enjoying the amazing views and breathing fresh coastal air. 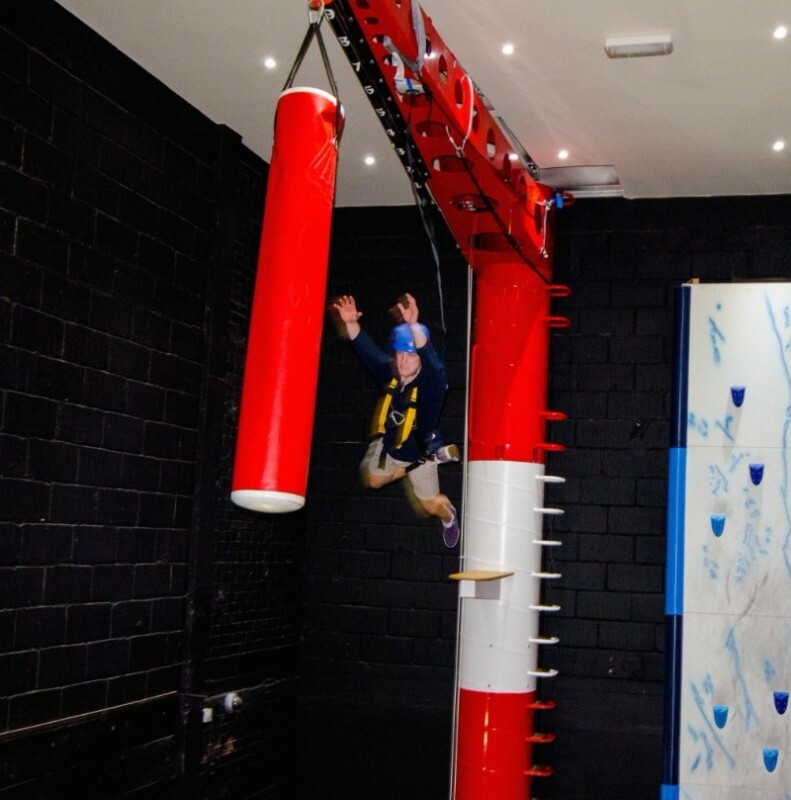 RockReef is an exciting combination of fun with physically and mentally challenging activities that brings the great outdoors indoors along with many different packages. Their experienced instructor team is ready to welcome locals and visitors to Bournemouth alike as well as School trips, Birthday parties, Corporate Team Building Events, Stag and Hen Parties. To book your tickets or for more information please visit the RockReef website.